PageSetup allows to set up page parameters for a specific Section. Those parameters can include everything from the PaperType, PageWidth, PageHeight, PageMargins, Orientation. /// How to adjust a document page properties. // Add new section, B5 Landscape, and custom page margins. // Add some text to section1. 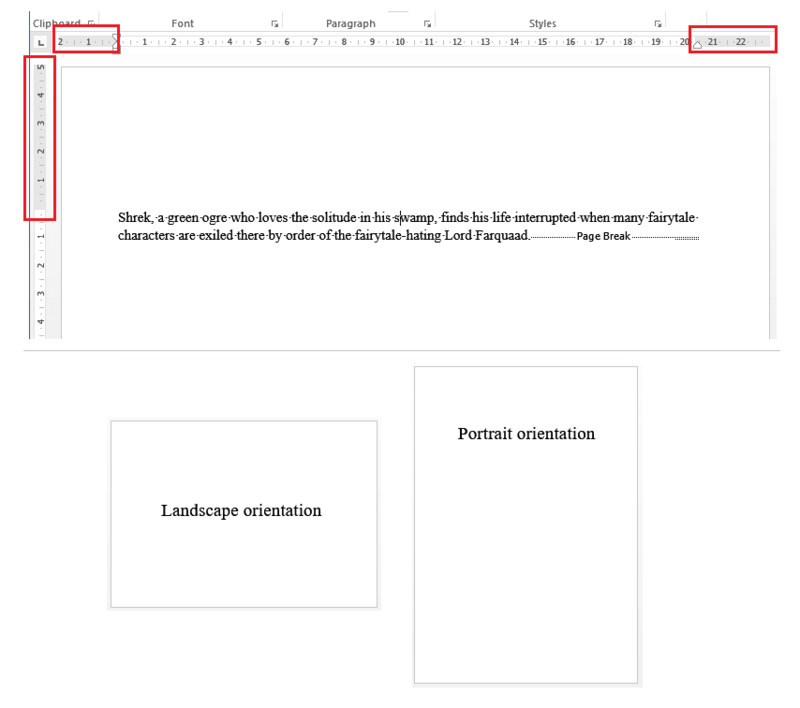 // Add another section, A4 Portrait, and custom page margins. // Add some text into section2.
''' How to adjust a document page properties. Dim documentPath As String = "PageProperties.docx"
' Add new section, B5 Landscape, and custom page margins.
' Add some text to section1.
' Add another section, A4 Portrait, and custom page margins.
' Add some text into section2.